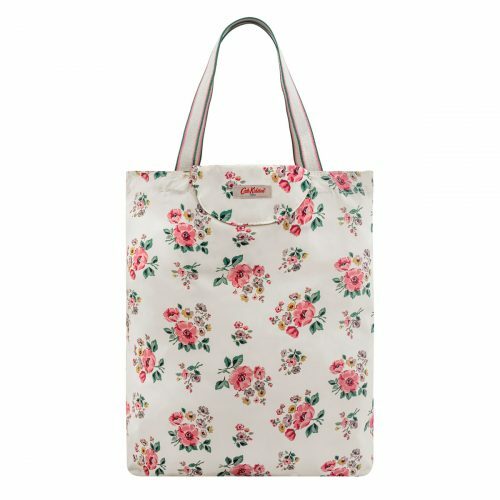 Cath Kidston Mid Season Sale 50% Off! If you are looking for new handbags, look no further! 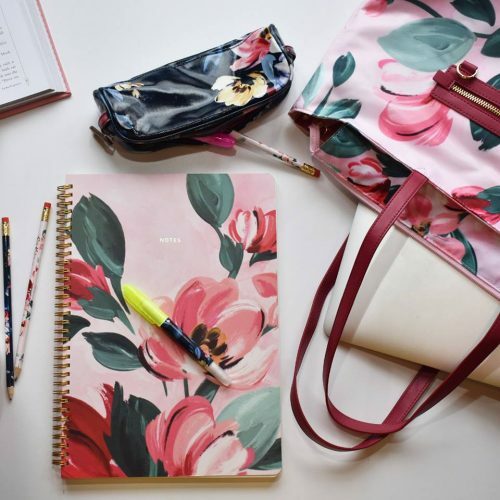 British brand Cath Kidson is offering up to 50% off their big Mid Season Sale! 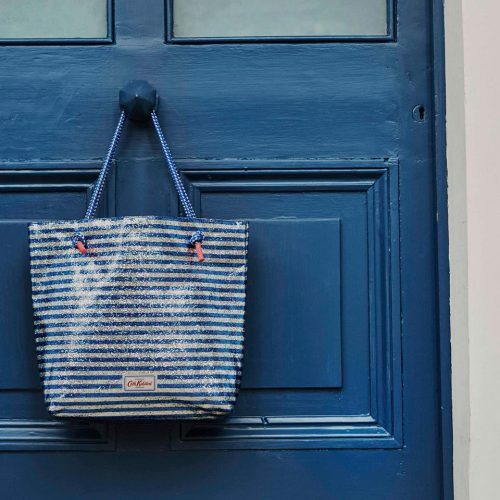 Get the Tote Bag for only £10, and zip purses for only £4! Purchase for yourself or buy as a present for your friends! Additionally, you can purchase accessories such as clothing, stationery, and phone cases!